Goals from Theo Walcott and Richarlison handed Marco Silva his first victory as Everton manager, a 2-1 win over Southampton. Everton opened the scoring on 15 minutes when Walcott poked the ball past Alex McCarthy from a cleverly worked free-kick. 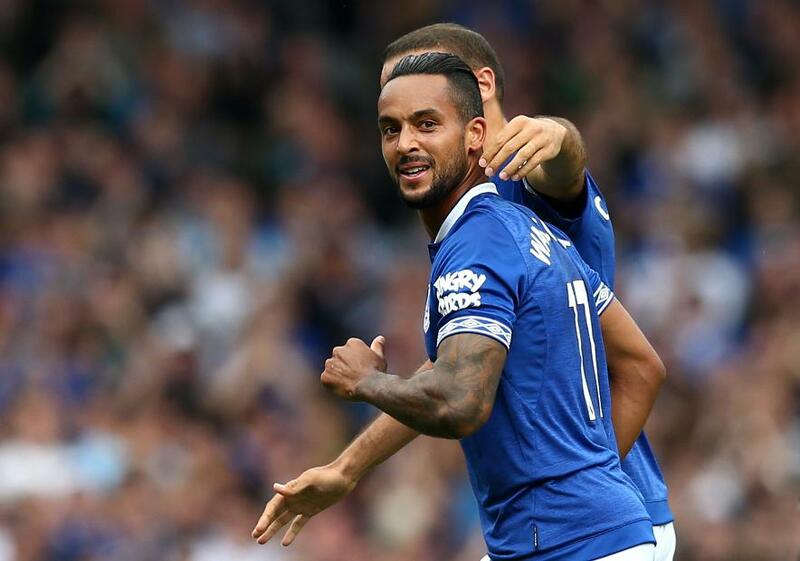 Walcott turned provider when he crossed in for Richarlison to head in Everton's second on 31 minutes, the Brazilian's third goal in the opening two matches. Danny Ings, on his full PL debut for Southampton, reduced the deficit after tapping in from a corner on 54 minutes. The striker could have equalised in added time but his effort was blocked. StatisticsMW36 stats: Burnley to derail another title defence?